These enigmatic Finns return to the fold after two years with their second full length album, Duel. 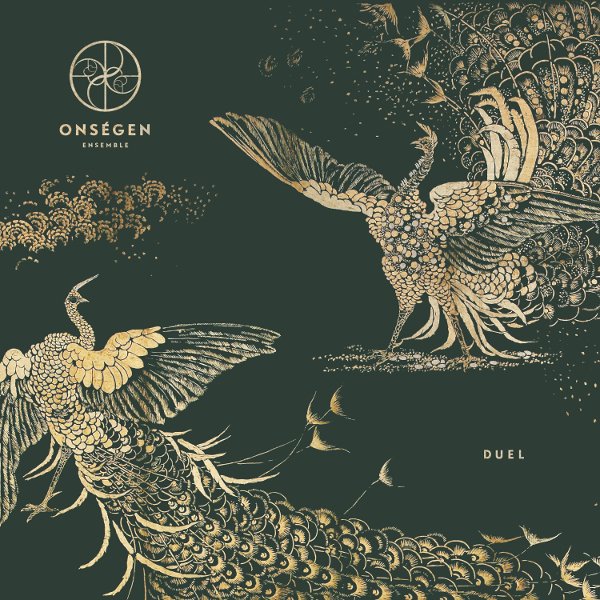 Onségen Ensemble have matured their sound, moving away from stoner rock to a more intricate and sophisticated set of psych-prog instrumentals. To you give you some appreciation of what they have achieved on Duel, it might be easier to run through a track-by-track synopsis than discuss Duel as a whole. The album opens with “Think Neither Good Nor Evil,” eight minutes of heavy psych-prog and analog synths with several tempo and mood shifts. Near the end of the track they adds brass, flute, and female humming to build the climax. In fact, brass instruments are a key element on most of the tracks and provide interesting and engaging sonic textures to the guitar, bass, drums, and synth base. The title track segues seamlessly and over the course of this fantastic track there is the constant dueling of guitars with the brass. Next is “Dogma MMXVIII,” a high energy psych jam that is followed by “Three Calls of the Emperor's Teacher.” Here is another high energy instrumental with intricate jamming, driving heavy metal chords, and what I think might be a Mellotron down in the mix. The album closes with “Zodiacal Lights of Onségen,” a dreamy and moody track with a cosmic vibe the builds to a strong cinematic spaghetti western atmosphere. Midway through, the music disassociates, only to coalesce into a majestic climax with outstanding brass and flute. And it fades to reveal a quiet bagpipe outro. I am impressed by this new album and happy to see how the band has matured over the last two years.